Out of all the modules we have come out with in the past month or so, the keyword finder is one of the most powerful for me. We have used this module to make 100s of extra sales each week once we realized the power of auto suggest for finding keywords. Why is auto suggest so powerful? Amazon is a big data company. What this means is that they have so much buyers data that they know exactly what to recommend to customers when they are typing in their search terms into the search bar. 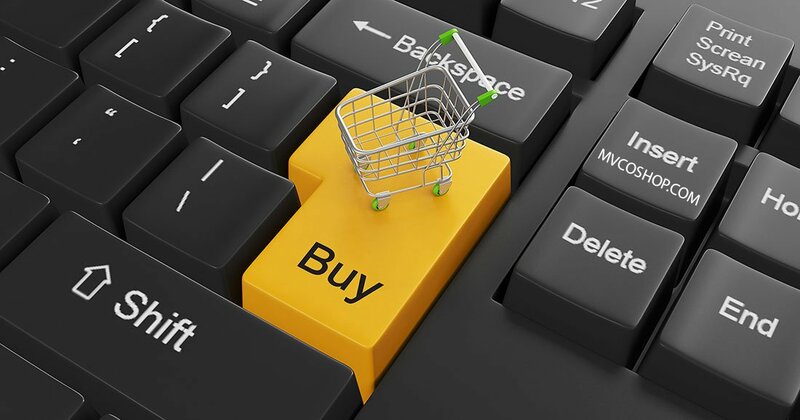 They know that certain recommendations for products are what will get them more sales. Auto suggest keywords are literally a cheat sheet to hot niches that people are currently buying in! Let that sink in for a second. Amazon just gives you a list of keywords that not only people are searching for, but are currently buying in. Often times, these niches have little to no t shirts targeting those exact keywords. Making a shirt design in these niches allows you to take advantage of all this internal traffic Amazon is directing at these terms! The keyword finder we have deployed is based on two parts. 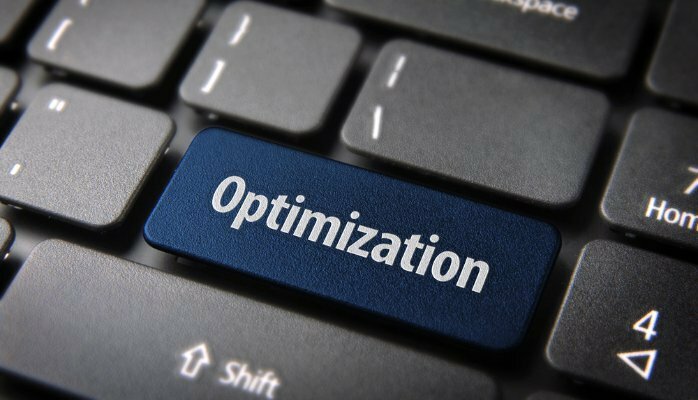 The first part helps you find the keywords you want to target, and the second will help you organize all these keywords to save for later. In order to get the keyword finder to work properly, you need to enter a seed keyword that can be completed. For example, if you were to enter any plural of a word, this might not lend to good results. You are looking for the start of a certain phrase that can bring up a lot of results within Amazon. As an example, I will be using the popular phrase “straight outta”. Think of other seed keywords to start with such as “I love” or “keep calm and”… these would be perfect to enter as they are not a full phrase and Merch Informer can pull all the selling niches related to these seed terms. 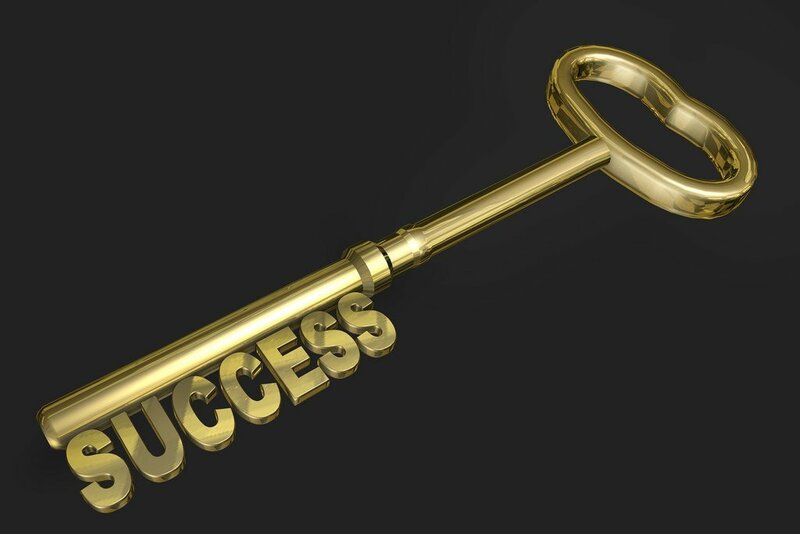 The first step is to enter in your seed keyword. 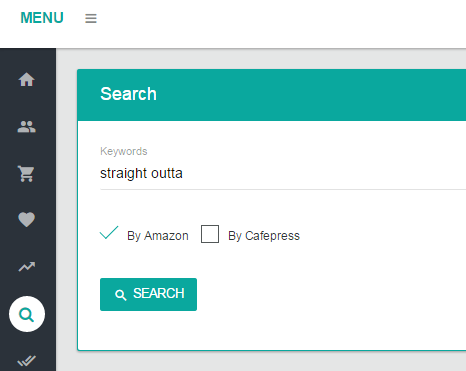 As mentioned above, we will be using the keyword “straight outta”. As you can tell, we have the option to also search by Cafepress. You can search either platform for their auto suggest keywords or both at the same time simply by checking or unchecking the boxes. Once you have entered in a keyword, simply hit search. Within just a few seconds, Merch Informer will bring up all your results. As you can see, just from this single seed keyword, we have 112 different keywords that we know are selling on Amazon! Just going through the list and creating designs on some of these sayings can really sky rocket your earnings. From this page, there are a few things you can do. It is always best to run a check on these keywords to make sure that you can use them before you make a design by clicking on the check mark you can quickly check Trademarkia to ensure you are safe to use them. You can also click on the keywords finder magnifying glass which will use the selected keyword as the seed keyword. This can be helpful, but usually you are just looking to find some easy keywords. This is why we added a quick score function. Simply click on the graph and look at the score we pull up. This is based on the merch only results. You can read more about our competition scores in our advanced competition checker overview article. If you want to see exactly WHAT products are selling for each of these keywords, simply click the product search shopping cart next to the keyword you want to search for and it will take you directly to our product search module which ranks the products selling for those keywords by BSR. When going through the list of keywords in the keyword finder, my favorite feature is that you can save and keep them all organized for the future! Simply find the keywords you like, and click the favorites heart which will turn them red. It will look like this. Now all your keywords are saved! In order to see them, go to the side menu and click click on the favorite keywords under the keyword finder module. All your keywords are kept here sorted by A-Z where you can go back at any time to see them, run a product search, copyright check, keyword finder, score, or just download your results! Ever since we have been using the auto suggest feature to dig up keywords and create designs for Merch, we have added literally thousands of dollars a week to our bottom line. It is super simple to use, saves lots of time, and makes you money! Make sure you stay organized and take advantage of the keyword finder in Merch Informer! https://merchinformer.com is a participant in the Amazon Services LLC Associates Program, an affiliate advertising program designed to provide a means for sites to earn advertising fees by advertising and linking to amazon.com.